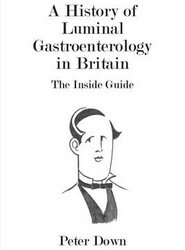 Offers an account of the British contribution to gastroenterology over the years. This title covers the common diseases of the oesophagus and stomach, followed by coeliac disease, inflammatory bowel disease and functional gastrointestinal disease. Each disease is followed from its earliest description and is based on journal articles.